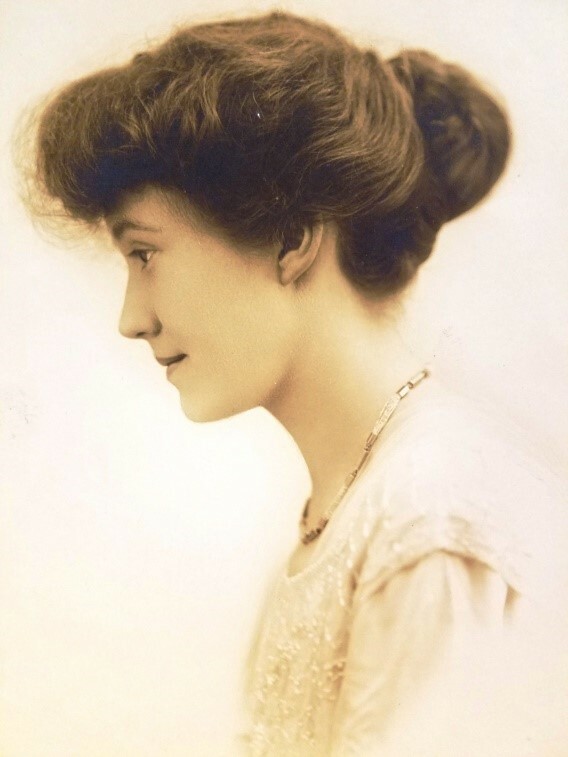 The author of three books, the first Big Pan Out: The Story of the Klondike Gold Rush was released in 1951 and earned Kathryn an Associated Press Author of the Week award. Her second book Alaska Bound was published in 1960 after seventeen years of travel, often flying with bush pilots in remote Arctic areas throughout the state. Kathryn’s third work, Henry Miller: A Full Life released in 1986, became a best-selling biography. Kathryn’s lifelong friendship with author and artist Henry Miller began with their meeting in Big Sur, California in 1944. It would eventually lead her, along with her husband William Mecham, to open and manage a bookstore/studio in 1948 known as “M, the studio for Henry Miller.” The shop was located at 1541 East Fifty-Seventh Street in what was previously Chicago’s Jackson Park art colony. Following the Columbian Exposition, the area had been taken over by local writers, artists and poets as an affordable place for their studios; to gather, to party and perform. “Studio M” would become an active place where the struggling Miller’s art work and books were sold. Because of Kathryn’s generosity and concern for Miller, all of the proceeds during the ten years the studio was open, went directly to help support him. At the time, Kathryn claimed to have owned the largest collection of Miller’s work. During their friendship Miller introduced Winslow to his many literary friends including Kenneth Patchen, Michael Fraenkel and Anaïs Nin, all of whom according to Kathryn, were “closely connected” to the studio. 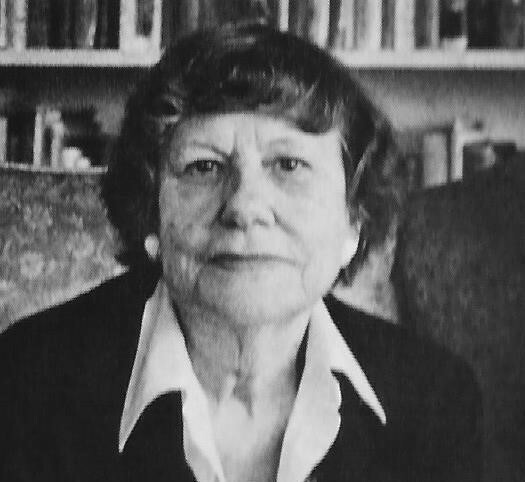 A much-traveled author, Kathryn’s college days had been spent at the University of California as a history major. 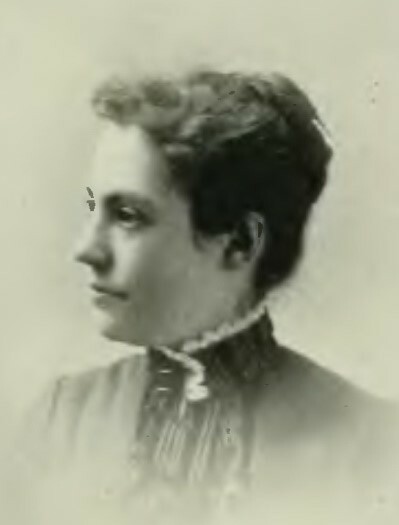 During her life, she often wrote poetry some of which appeared in literary magazines in far-away places such as Alaska. An aging miner of the Klondike gold strike era enjoyed her poetry enough to begin a correspondence with her. As a result, shortly before the miner’s death, he’d sent Kathryn a box containing his journal and scrapbooks explaining he had always intended to write a book about the gold rush. After months of deciphering the collection she set out to write the book the miner never had. The result was the Big Pan-Out. 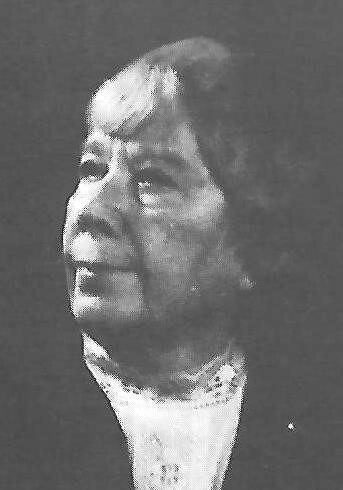 Kathryn moved to Chicago in the spring of 1948 after her marriage to Bill Mecham who was working with the University of Chicago and the Atomic Energy Commission. 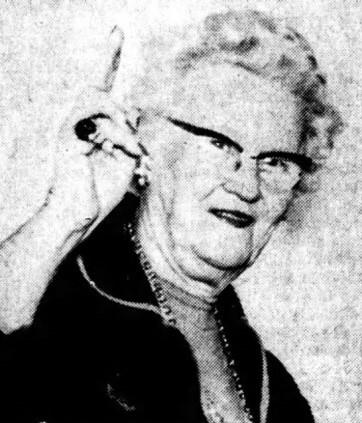 Kathryn joined the Illinois Woman’s Press Association in 1952. Throughout her 28 year membership, she served in various capacities including Budget and Finance Chairwoman, Communications Contest Chairwoman and from 1960-1963 as Association President. 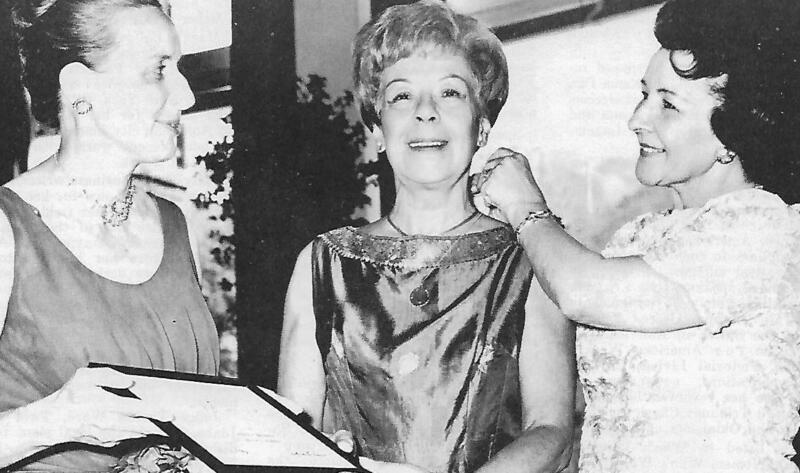 In 1960, as an affiliate of the National Federation of Press Women, IWPA instituted the “Women of Achievement” award. The accolade remains the highest honor bestowed upon a member for “for exceptional achievement in the communications field, service to NFPW/IWPA and to the community.” Kathryn was selected IWPA’ss first recipient. By the mid 1970’s, Kathryn would move back to the California coast to be closer to her son Berwick Johnson. She lived there until her death in Sonoma, on January 4, 1989.